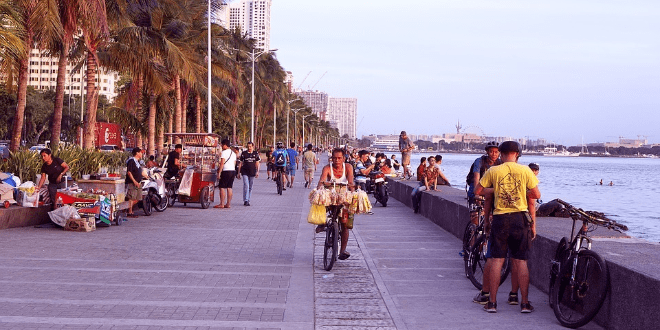 The Philippines is known as the Capital of the World’s Festivities, and for very good reasons. Due to the prominent Spanish influence, attending one of the Philippine Festivals might feel like you’re in Spain. They can also either be religious, cultural, or both! Nevertheless, these festivals are extremely fun to see (and be part of! ), and the Philippines have a rough estimate of 30 festivals a month on average. There’s a chance that there will be a festival happening around the time of your visit to the Philippines. So you won’t really have to worry about the date! Yeah, ain’t nobody party like Filipinos do. 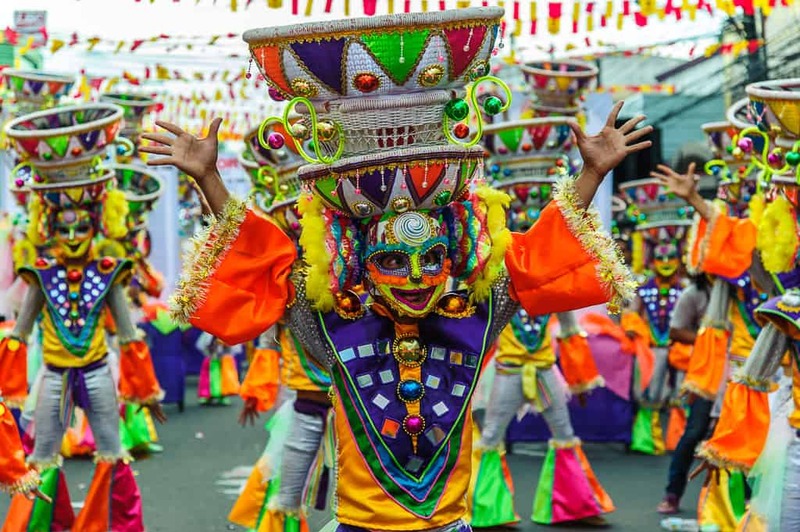 If you are into festivities such as parades, theatrical plays, concerts, pageants, exhibits, trade fairs, and the likes, I’m betting my bottom dollar that you will enjoy the following Philippine Festivals! 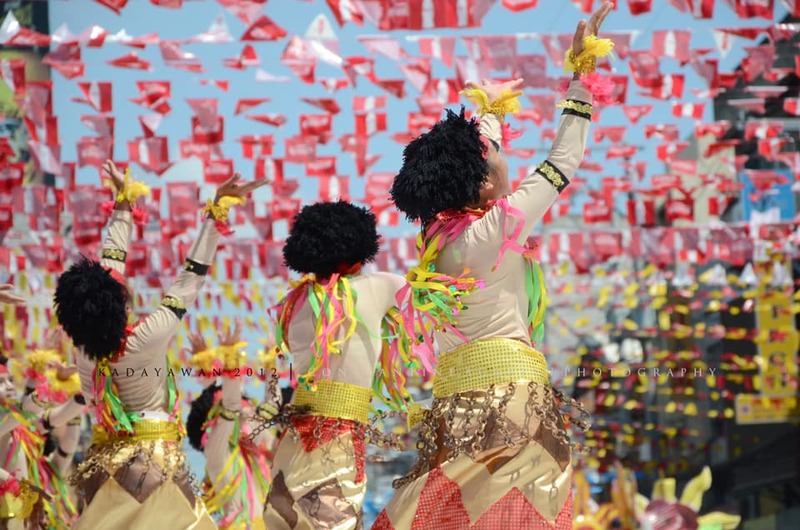 Happening on the 3rd Sunday of January every year, Sinulog Festival is a cultural and religious festival held in Cebu. Attracting one to two million people from across the Philippines annually, it is the most popular religious festival and the center of Santo Niño Catholic celebrations. The Philippines is a Catholic country, so most of the festivals have religious backgrounds and inspirations. However, along with the religious aspect of the Sinulog Festival is the colorful street parades and night parties! 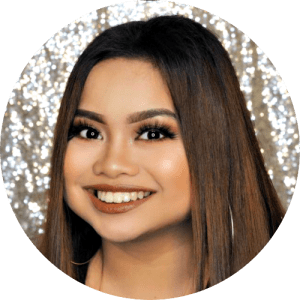 There are also performances from talented Cebuano peeps, which you will definitely enjoy as your eyes feast on their vibrant and unique clothing. During the Sinulog Festival, you will hear people say “Pit Señor!” which derives from the Cebuano phrase “Panangpit sa Señor” or “to plead to the Santo Niño”. Sinulog has been a huge part of Cebuano’s rich history, and this article here contains quick facts about it and why it is one of the grandest Philippine Festivals to date. During the same time as Sinulog, another part of the Philippines is also celebrating. Known as “The Mother of all Philippine Festivals”, Ati-Atihan is the most widely known and widely adapted festival in the archipelago. Ati-Atihan literally means “to be an Ati”, and an “Ati” is the local term for the Aetas who settled in Panay Island many years ago. So if you want to be an Ati, go and smother some charcoal ash and join in the celebration! Personal note: I know this might sound like the blackface appropriation, but participants of the Ati-Atihan do this to commemorate their ancestors and honor the Santo Niño and do not mean to offend anyone. If you want to be a part of the festival, it’s best to celebrate it with the proper purpose! 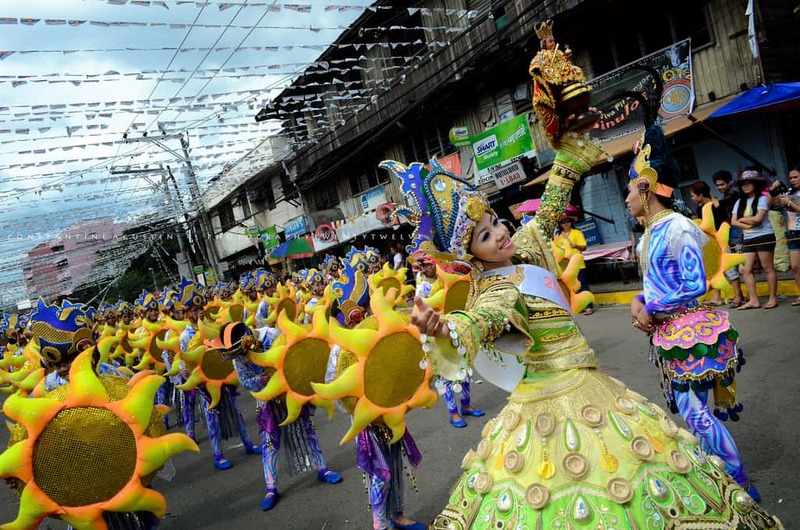 Akin to the Sinulog and Ati-Atihan Festival, Dinagyang is a religious celebration to honor the Santo Niño. Additionally, it is also a historical celebration for when the Aeta’s sold Panay to Malay settlers hundreds of years ago. 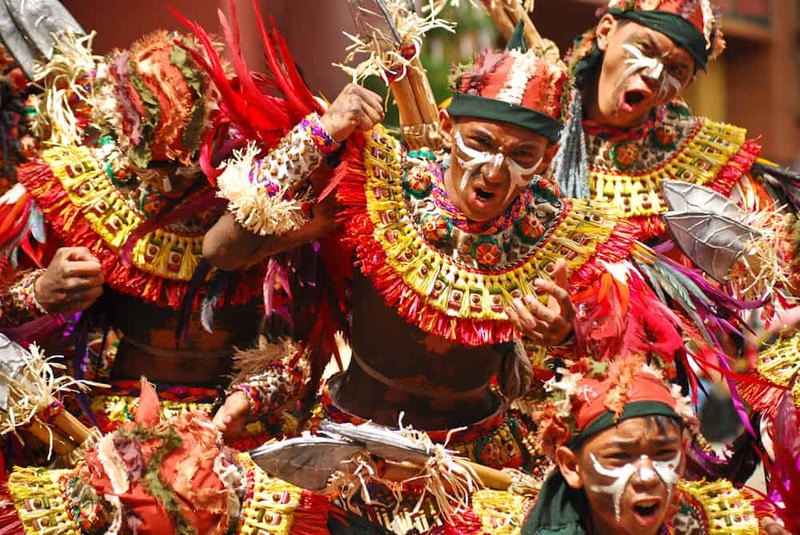 The Dinagyang Festival is as huge as the rest of the Philippine festivals in this list. It is divided into three major parts, namely the Ati Tribe Competition, Kasadyahan Cultural Competition and the Miss Iloilo Dinagyang. The Ati Tribe Competition is probably the most favorite part of the public. Dancers grace the otherwise dull streets with their rhythmic and energetic choreography, their faces covered in soot and ashes. The thumping drums accompanying their performances are sure to leave you in awe. This is probably my most favorite Philippine Festival, and there’s a good reason why. 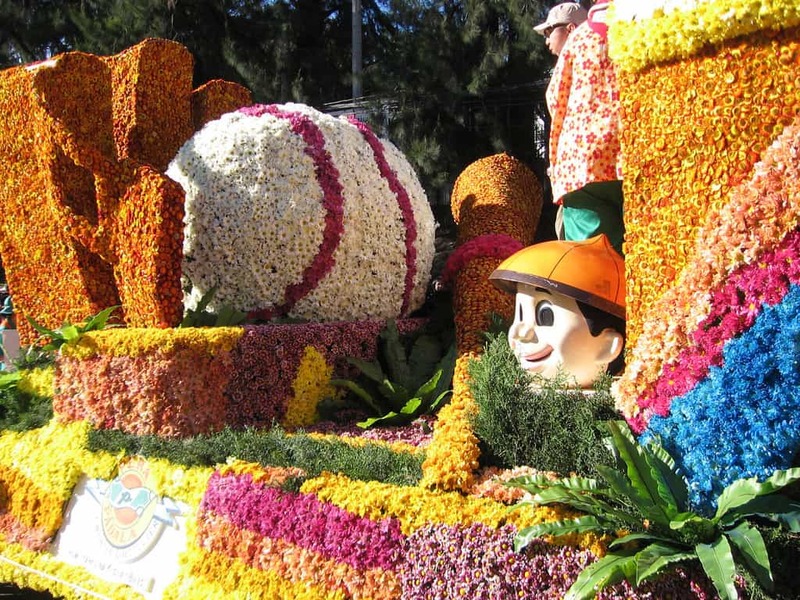 The Panagbenga Festival, also known as the “Flower Festival”, is unlike the previous festivals in this list. This one is purely cultural, and it lasts a whole month. In 1990, Luzon suffered a tragic earthquake with a magnitude of 7.7. Many infrastructures were decreased to rubble and the casualties were devastating. Translating to “season of blooming”, Panagbenga was created to symbolize the city’s rise from this tragic event, as well as a tribute to the blooming flowers during February in the area. The festivities include street performances from dancers wearing flower-inspired costumes, pageants, float parades, and lots of contests! Establishments and huge companies participate in the event as well by sponsoring performers and floats during the parades. It’s a hit especially to Filipino millennials from all over the Philippines. They travel hours and hours just to be part of this sneeze-inducing, pollen-filled party in the North. Celebrated during this month, the Pahiyas Festival is also one of the Philippine Festivals with a religious background, in honor of Saint Isidore the Labourer. Pahiyas is very different from the other festivals on our list here, because there are no street parties and dance performances. However, it does not disappoint! 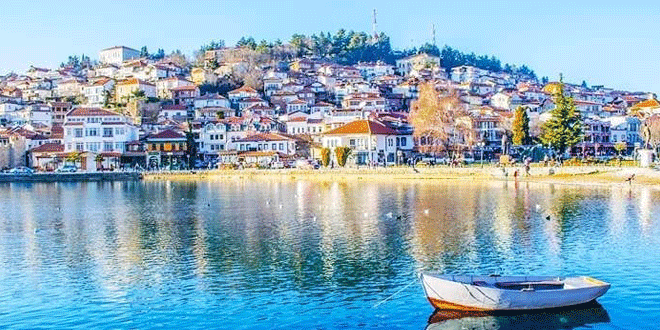 Instead of the typical street festival, people decorate their houses with fruits, vegetables, handicrafts, agricultural products, and others. 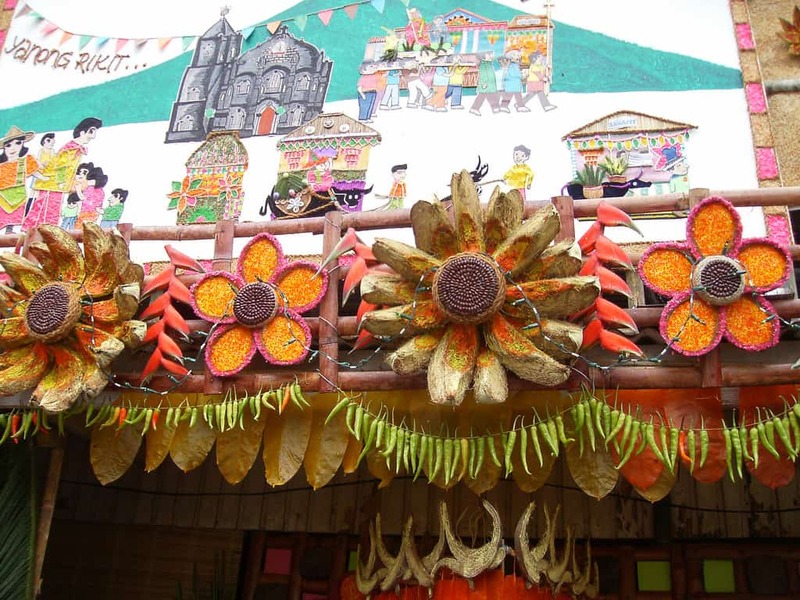 Tourists from all over the world enjoy the Pahiyas Festival simply because of the huge photo opportunities with these houses. They can simply walk around and admire the creativity in the decoration showcased in each house. 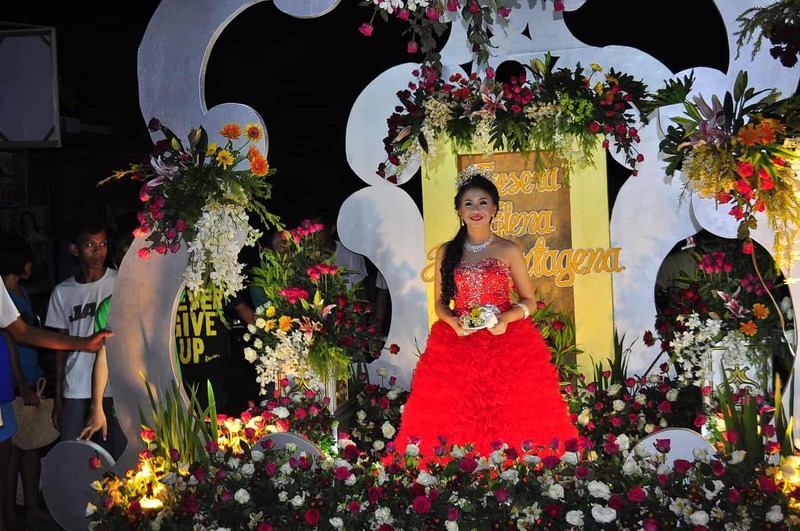 Flores de Mayo, or “Flowers of May”, is celebrated nationwide for the whole month of May. It is only one of the many devotions to the Blessed Virgin Mary, and includes a unique ritual pageant. The Santacruzan is held on the last day of the festivity. Participants wear huge ball gowns and beautiful dresses, and parade through the streets during the night. Over each participant is a decorated arc carried by two people on either side of her. If a participant is grand enough, instead of an arc, they can be seated on a float. My aunties were avid participants of the Santacruzan, and I can remember scanning through our old family photos and seeing them all dressed up for the festival. Even Filipinos abroad (especially those in the US) celebrate the Santacruzan, and locals look forward to it every year. Kind of like prom, but in May! From the hometown of the Philippine’s current President, Rodrigo Duterte, Davao brings us one of the most awaited festivals of the year: the Kadayawan Festival. Derived from the friendly welcoming word “madayaw”, the Kadayawan is a thanksgiving celebration to nature, culture, and the goodness of everyday life. 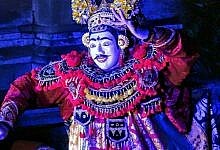 It includes rituals to thank the gods “Manama” or the Supreme Being, and the moon deity “Bulan”. People display crops and produces, and make offerings for these gods as they sing and dance. Floral floats grace the streets of Davao during the festival, along with dance performances and showcase of Davao’s tourism products and services. If you happen to be somewhere in the Philippines during the Kadayawan Festival, chances are you might see a news coverage on it on TV. Celebrities sometimes are part of this event, as well as political figures. 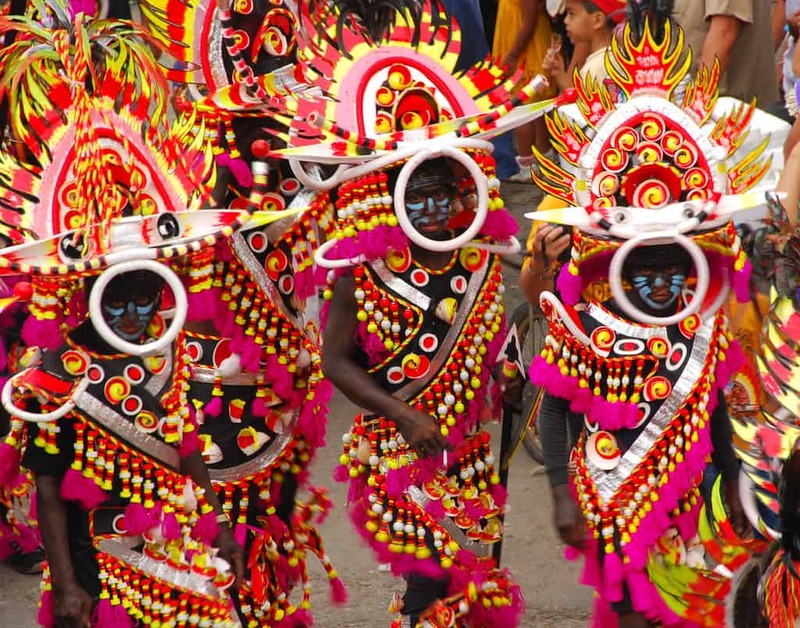 Derived from the word mass and the Spanish word cara (face) which forms the catchy portmanteau, MassKara happens in October annually in the City of Bacolod. 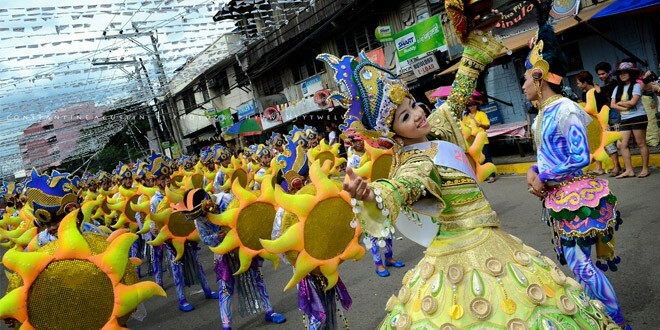 Bacolod City is also known as the City of Smiles, and the MassKara festival reinforces this title. The nights leading up to the main event is as exciting. Flashy LED covered floats to make their way up the streets of Bacolod to signal the beginning of festivities. During the parades, they showcase mascaras in full smiles via festive street performances open to the public. 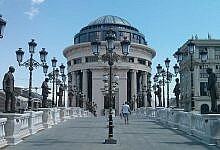 It is very similar to the other popular festivals in terms of the dance performances, competitions, and pageants. With grandeur mask designs to the artistic positioning of the feathers and sequins, the festival will sure leave attendees with an experience of a lifetime! Being a pure-blooded Filipino myself, I’m quite ashamed that I have never been to any of the ones listed above – except for the Ati-Atihan. I’ve seen one performance in my childhood hometown, and it was definitely one I will never forget. Like I mentioned above, there are literally tons of festivals in the Philippines on a monthly basis. There are even ones that are dedicated to certain dishes. If you’re more of a foodie, you should participate in one! Then again, I wasn’t the type to travel the Philippines to see a festival. But as we grow older, we get to realize that experience is infinitely better than any material things. Maybe one day I’ll get to be an Ati myself or wear that gown during Santacruzan. Who knows. I’ve always believed that we are not citizens of our own country – we are citizens of the world. 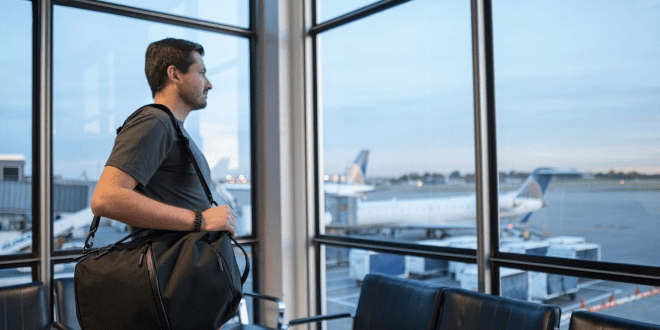 So if you’re someone looking for new experiences, go book that ticket. See one of the festivals above. Take lots of pictures. Make friends and memories. And let me just make my own version of the famous phrase and say, “When in the Philippines, party as the Filipinos do.” Sorry, Romans! 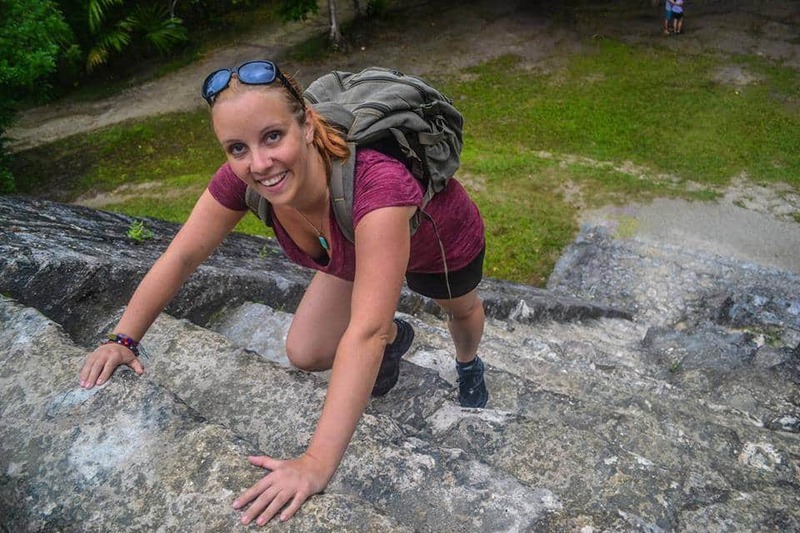 Karla is a freelance writer and blogger with a Bachelor’s Degree in Communication Arts. Her love for writing grows by the day, and her addiction to caffeine grows proportionally. When she’s not writing, she either plays the ukulele or naps like a sloth. A bit of very nice and informative post. I was searching for more like this info, thanks for sharing.